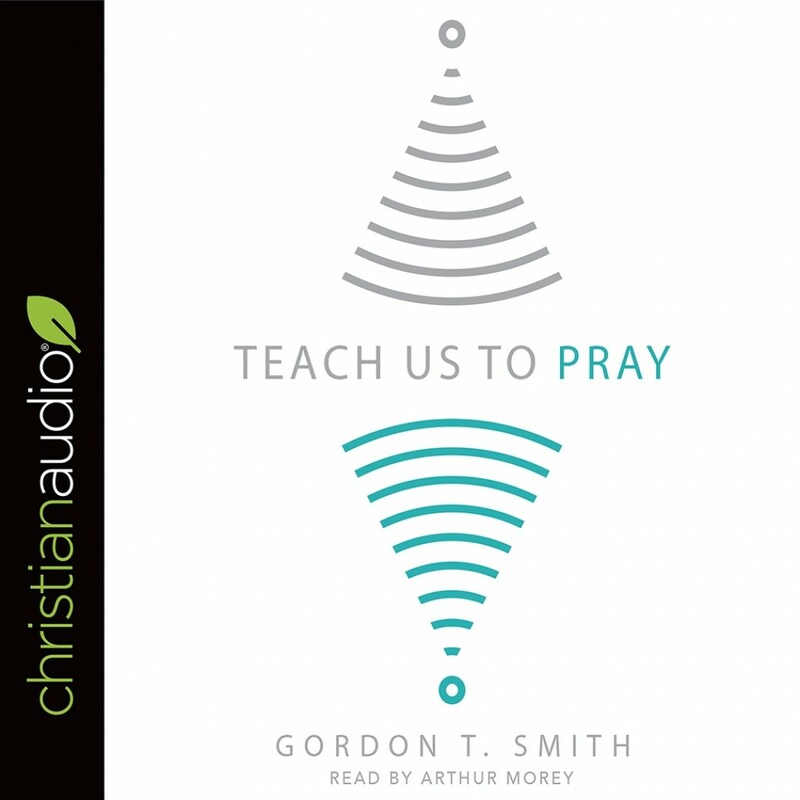 Teach Us to Pray | Gordon T. Smith | Audiobook Download - Christian audiobooks. Try us free. One of the most basic and vital dimensions of the Christian life is the practice of prayer. Frequently our prayers begin with a petition or request, so the content of our prayers is informed by our circumstances. But what if the opposite were true? What if we allowed our prayers to inform our lives? What would our lives be like if prayer altered our living and began to shape the contours and content of our daily experiences? Gordon Smith invites us to learn three movements of prayer―thanksgiving, confession, and discernment―in order to be formed and transformed by prayers that seek God's kingdom "on earth as it is in heaven." Whether you are a beginner in the life of prayer or further along, this small book is a resource for deepening your prayer practice.